The International Joint Commission released its draft progress report Wednesday morning, calling for aggressive action by the U.S. and Canada to protect the Great Lakes. The report cites some significant progress such as improving wetlands and restoring contaminated areas. It also calls for quick action to address other chemical contaminants, control nutrient runoff into Lake Erie and stop invasive plants such as phragmites . The IJC is looking to the public for input on western and central Lake Erie, areas plagued with harmful algae blooms. IJC spokesman Frank Bevacqua said during a teleconference on the report that the blooms are the result of intense farming activity and heavy urbanization. To get public comments about the report, the IJC will host six hearings in March, including one at WNED /WBFO in Buffalo, where Great Lakes Today is based. The Great Lakes Water Quality Agreement requires that both countries work toward the goal of restoring and protecting the Great Lakes and its watershed. The agreement covers a vast array of issues such as controlling nutrient runoff and addressing decades of chemical contamination. The IJC works with the U.S. and Canadian governments on those issues. 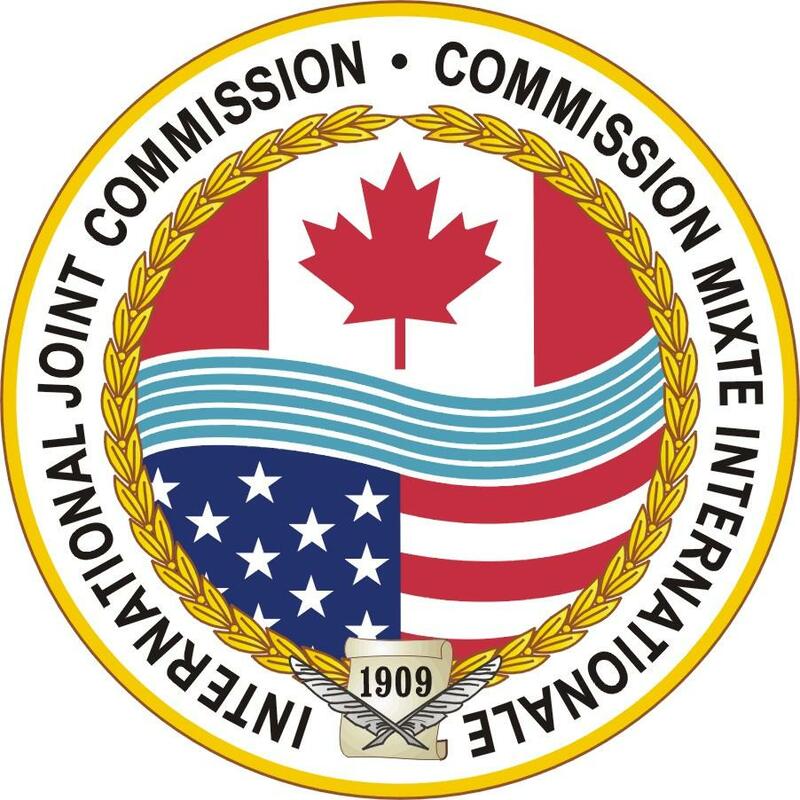 "It is a key time in the history of the Great Lakes and the agreement, and we strongly encourage everyone to provide their input and participate in upcoming public meetings," Canadian IJC Chair Gordon Walker said in a statement. "Public input is essential to agreement success."